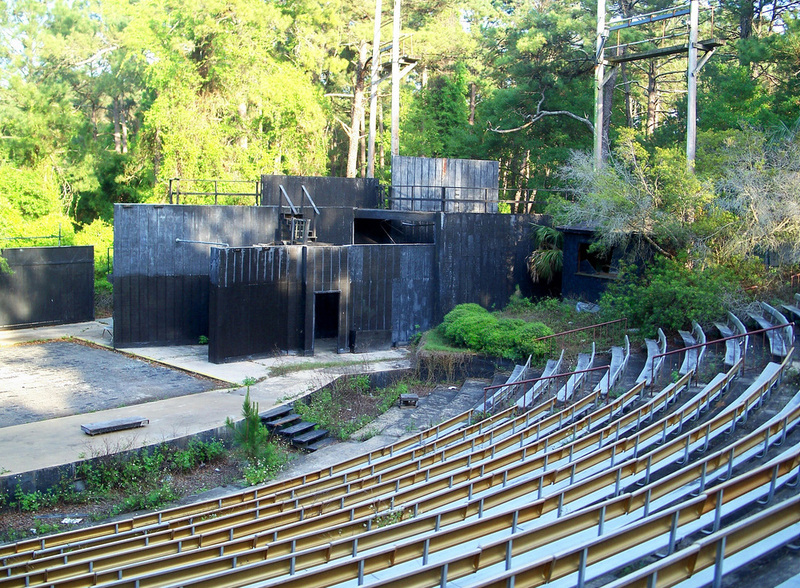 Jekyll Island Musical Theatre; amphitheater. Photo by mwms1916/Flickr (Noncommercial Use Permitted with Attribution/No Derivative Works). Quote from Georgia Secretary of State website; "The Jekyll Island Musical Theatre Festival has presented musical theatre in the Jekyll Island Amphitheatre, beginning in the summer of 1989, to increasing numbers of residents and tourists ... the Jekyll Island Musical Theatre Festival is representative of the outstanding level of artistic activity which exists in Georgia." 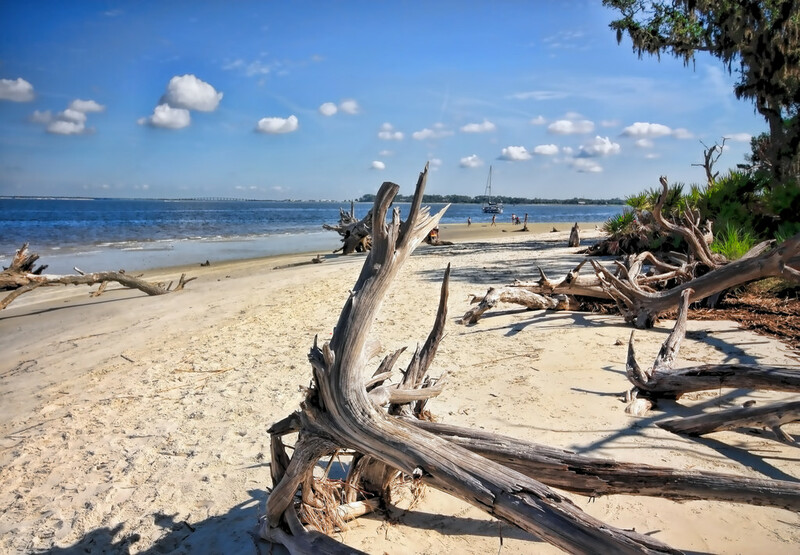 Driftwood Beach; Jekyll Island, Georgia. Photo by Evangelio Gonzalez/Flickr (noncommercial use permitted with attribution/no derivative works).